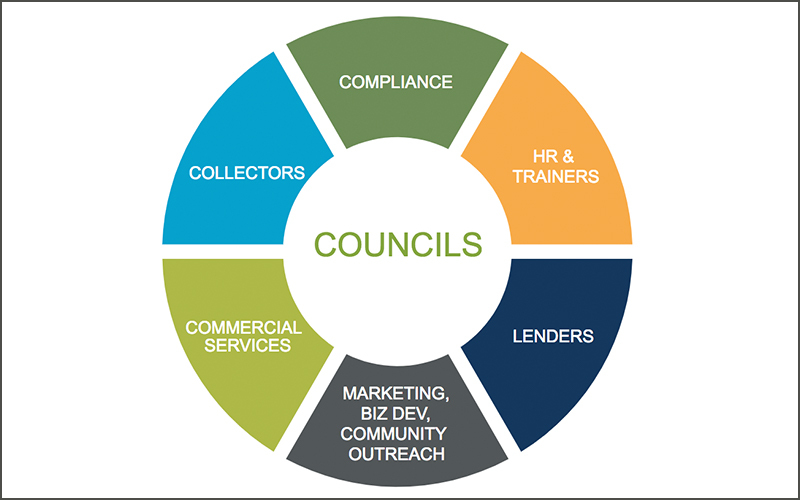 Councils provide credit union professionals the opportunity to find solutions, network, and learn from experts in the field. 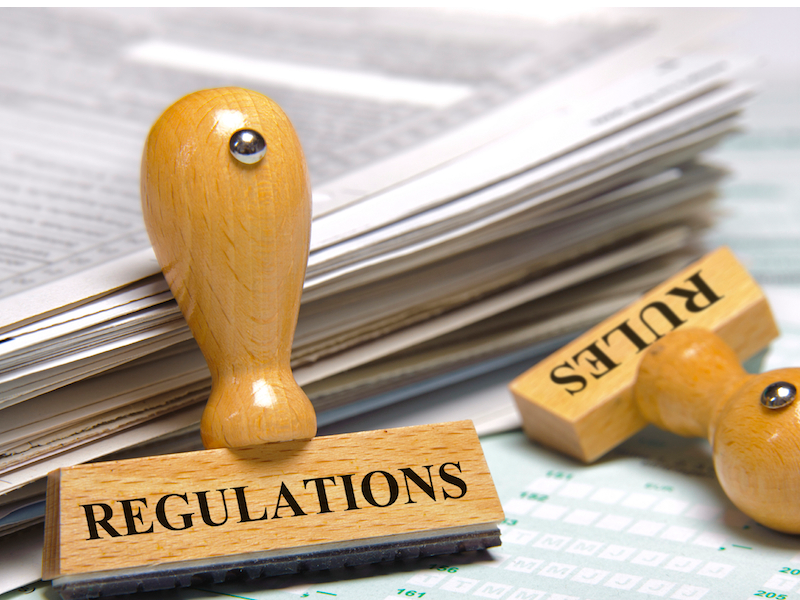 Find out what topics the Compliance Council meeting on Feb. 21 will cover. 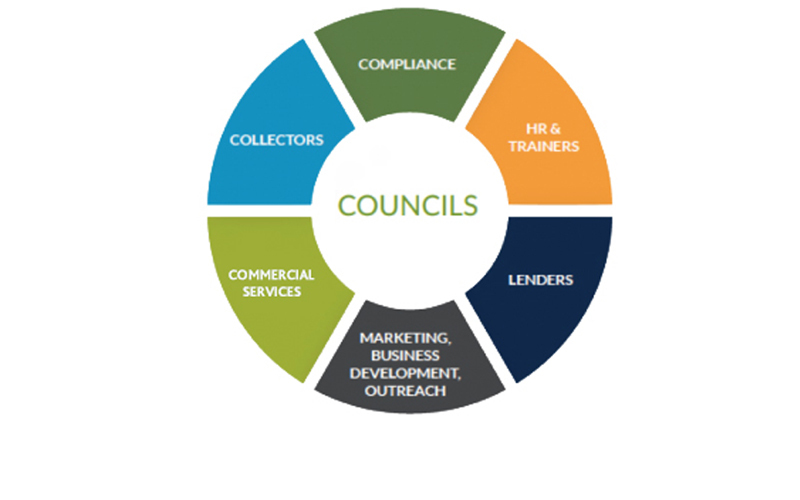 Also discover how a Council membership can help your credit union save in 2018. The 2018 Council session dates have been announced! 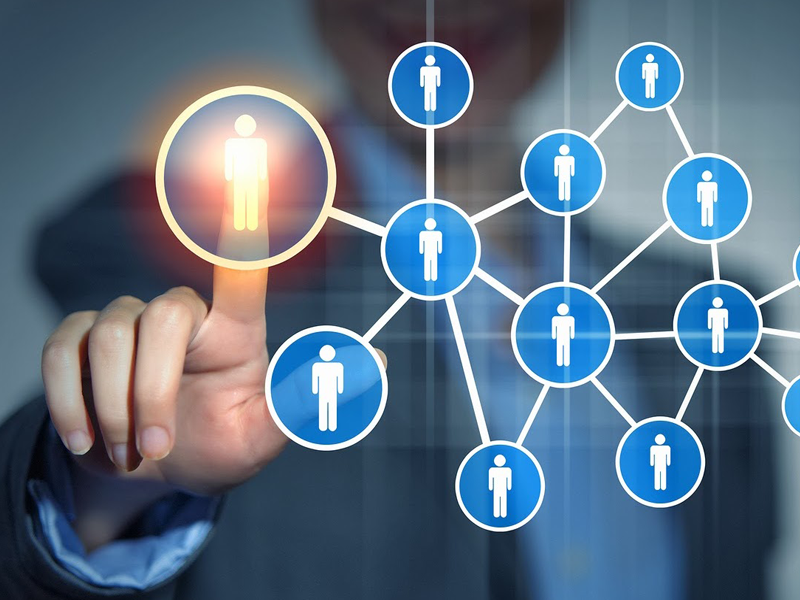 Find out how you and your team can get involved. Join us for the HR & Trainers’ Council meeting on Dec. 7, and the Commercial Services Council meeting on Dec. 12. 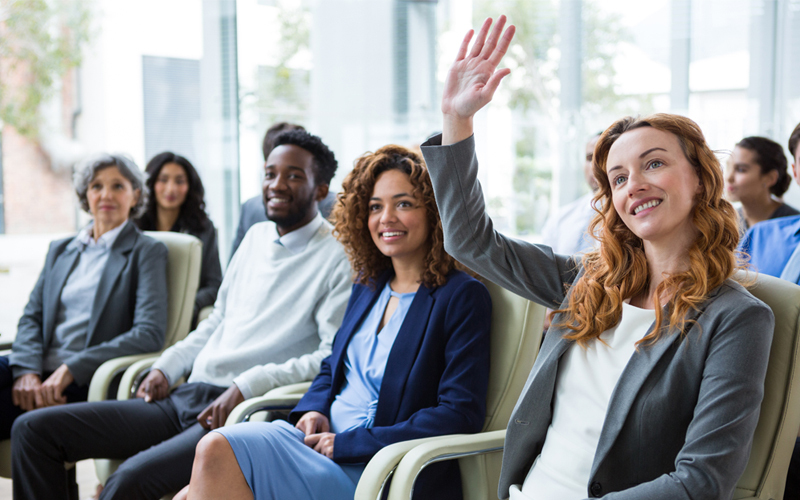 Discover and share best practices during the Collectors’, HR & Trainers’, Compliance, and Commercial Services Council meetings. 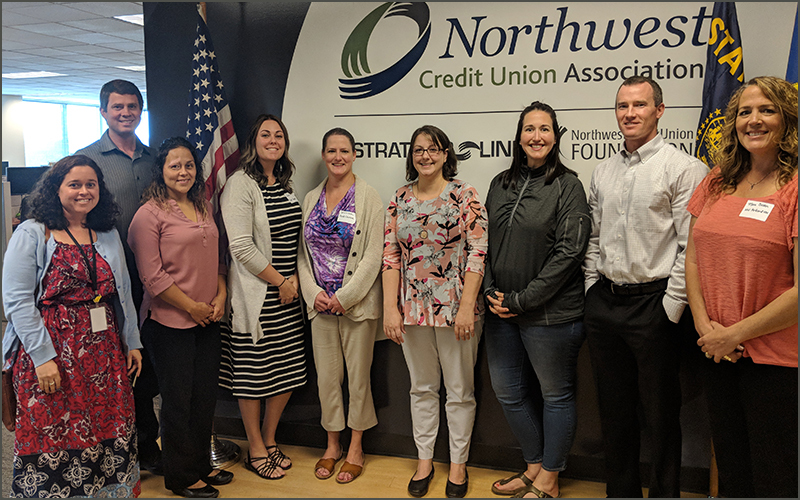 Find out what you’ll learn at the Compliance, Lenders’, and Marketing, Business Development & Community Outreach Council meetings this August and September. 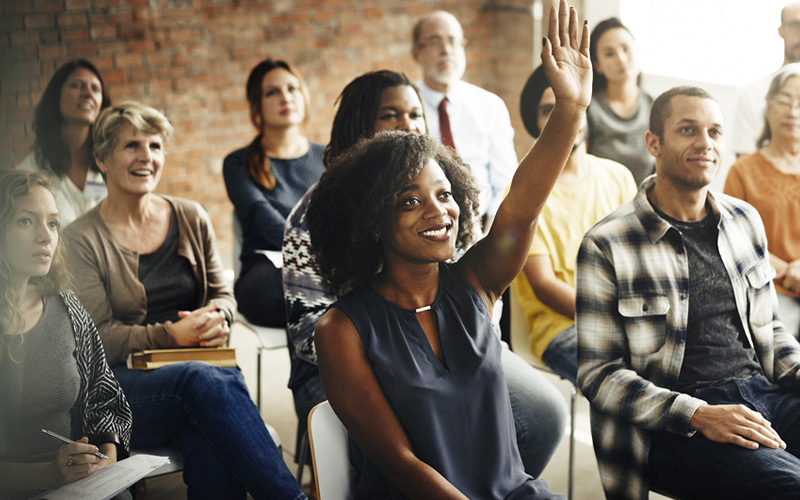 Join us for the HR & Trainers’ and Commercial Services Councils’ upcoming meetings. 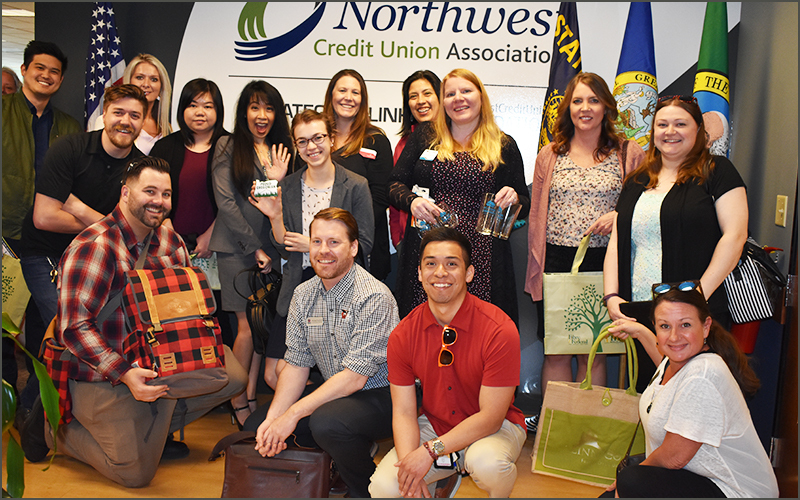 Councils give credit union professionals a space to connect with peers, share experiences, and learn from each other. Read more on how this year’s Councils will help you grow your collective knowledge.